Reminder- Your Path to Success Telesummit: There's still time to get the recordings! Are you looking for inspired methods to create your path to success? 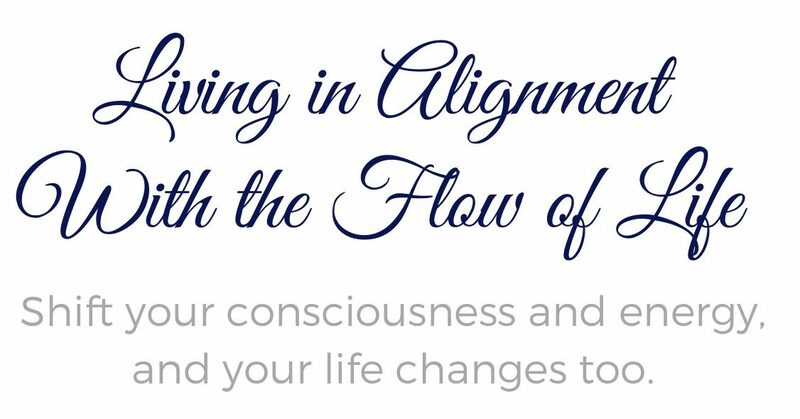 The Your Path to Success Spring Telesummit: YOU- Empowered and Uplifted- is the event designed to truly move you forward in your path to creating a successful and joy filled life. This event was held is April 4- April 17, 2011. Discover, Create and Live their OWN Path to Success! During the telesummit, participants heard from celebrated transformational experts. *Find out… What is Soul Success?